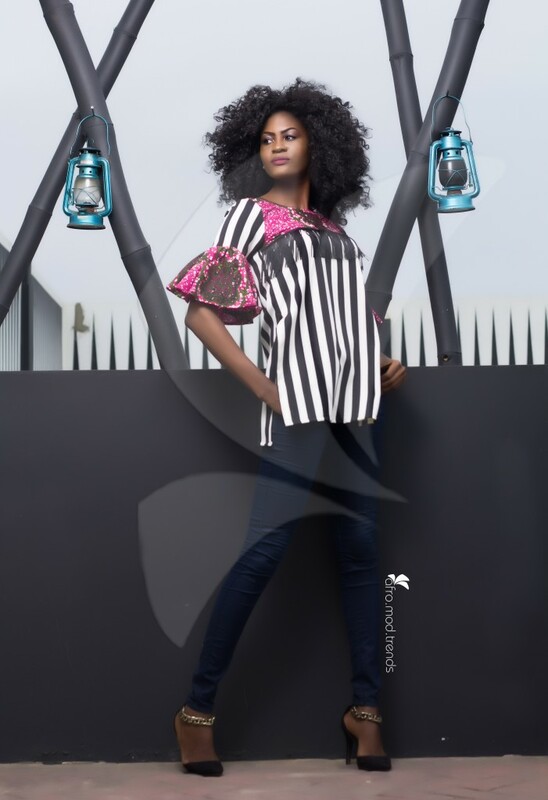 This collection showcases a departure from the labels prior use of full on African prints to a blend of florals and stripes with graphic and bold patterns of the African prints. 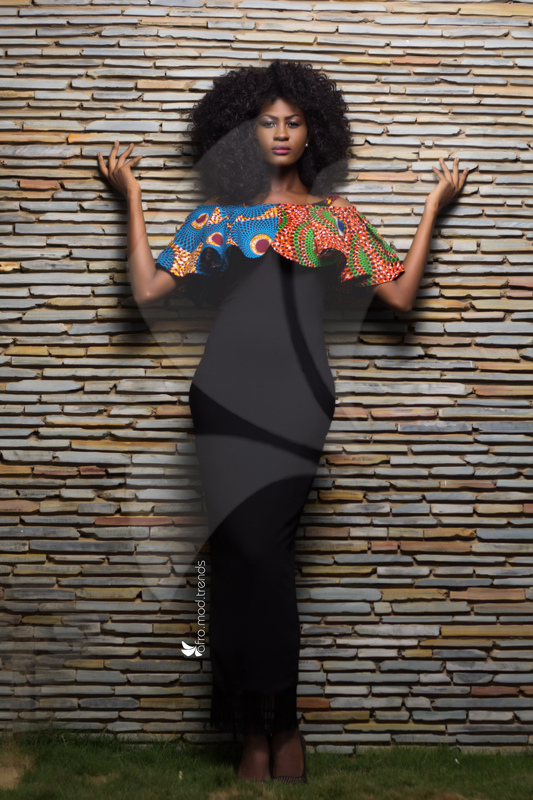 AfroMod’s goal is to become the ultimate brand in ready-to-wear afro-fusion fashion and this collection is an unapologetic mark of territory in the fashion hemisphere as the brand continuously evolves and improves its product offerings. 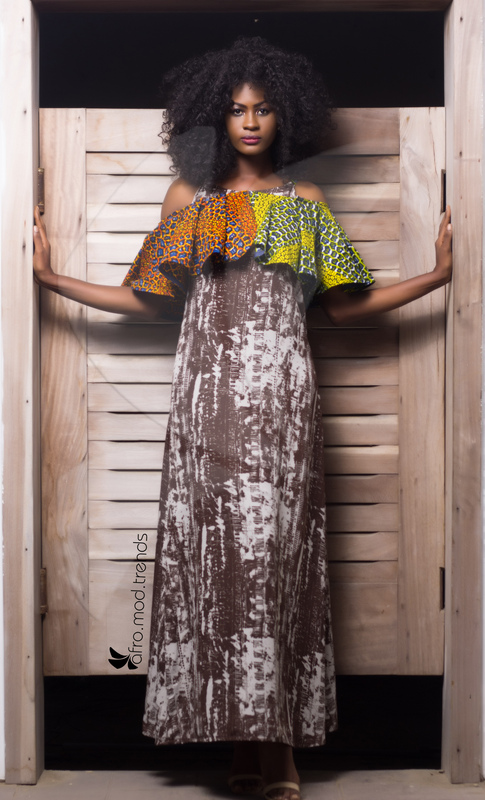 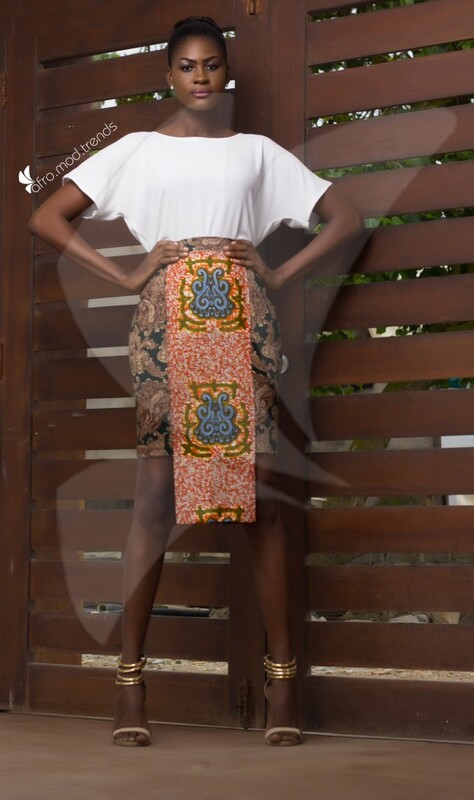 The collection is aimed at the afro-centric, fashion conscious woman looking to assert her African uniqueness. 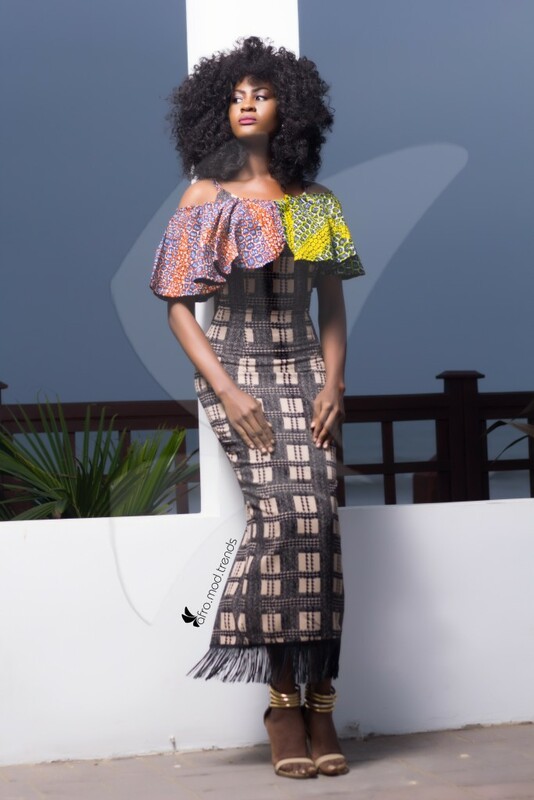 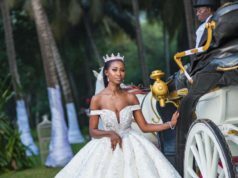 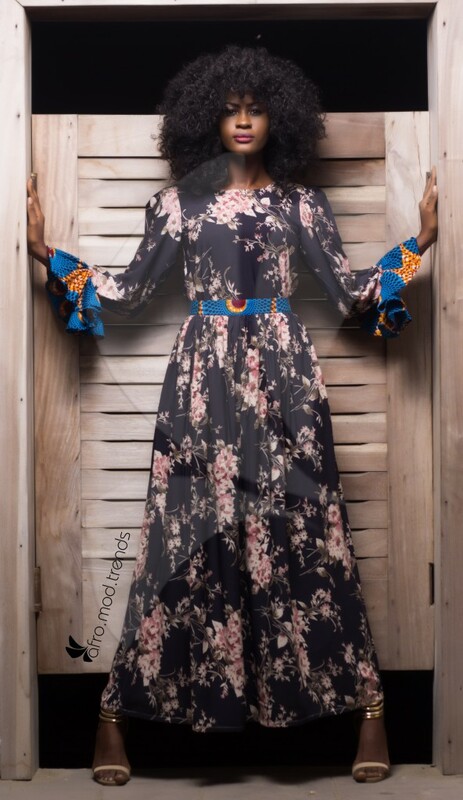 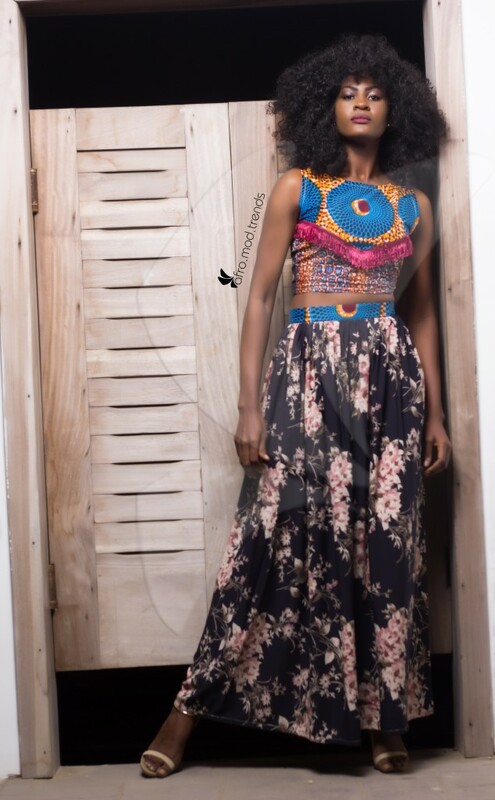 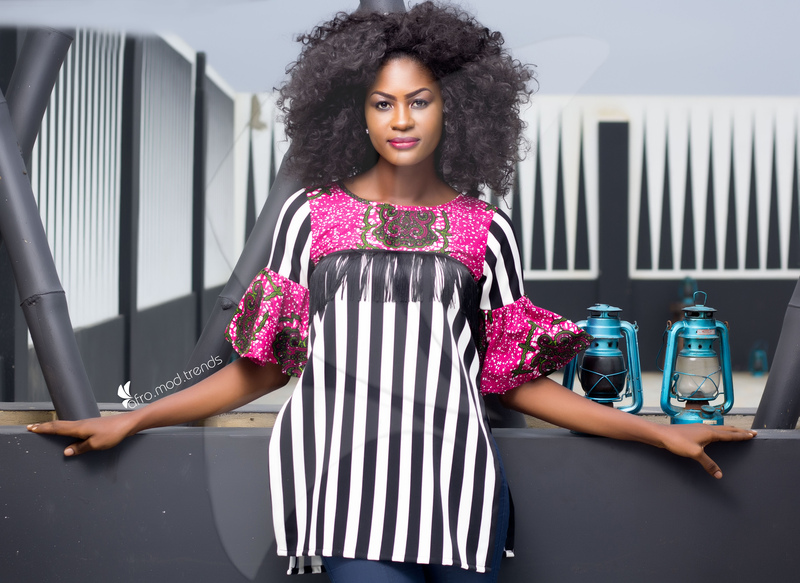 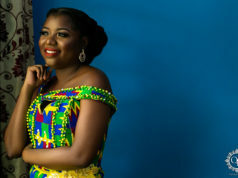 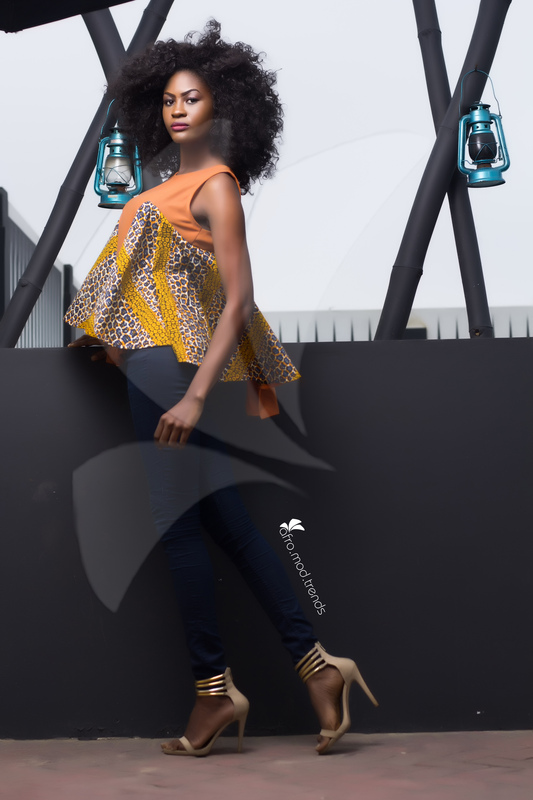 Shot at the serene Sandbox Beach by Duke Quarshie of Focusgh Photography and modeled by Babsie Koomson, Miss Model Africa 2013, the collection displays a varied range of blouses, skirts, and dresses suitable for the corporate environment and for occasions; a night out with the girls or an elegant wedding.